Hello everyone! I am so happy to be back! You see, I finally got the opportunity to go back to college last year, so of course I jumped on it. The plan is to go to the local community college for my Associate of Arts degree and then transfer to University for my Bachelor in Creative Writing degree. I haven't been to school in many years so it was a bit overwhelming at first so I took a break from the blog and concentrated only my schoolwork. I am so happy to report that I have gotten all As and only two Bs. In fact, I got 100% on every English paper I turned in over two semesters. Now that I have gotten used to the level of work involved in getting good grades, I feel like I can finally start blogging again and not have to worry about taking time away from schoolwork. Although my schooling will always come first, I feel confident now that I can get back to my regular posting schedule. 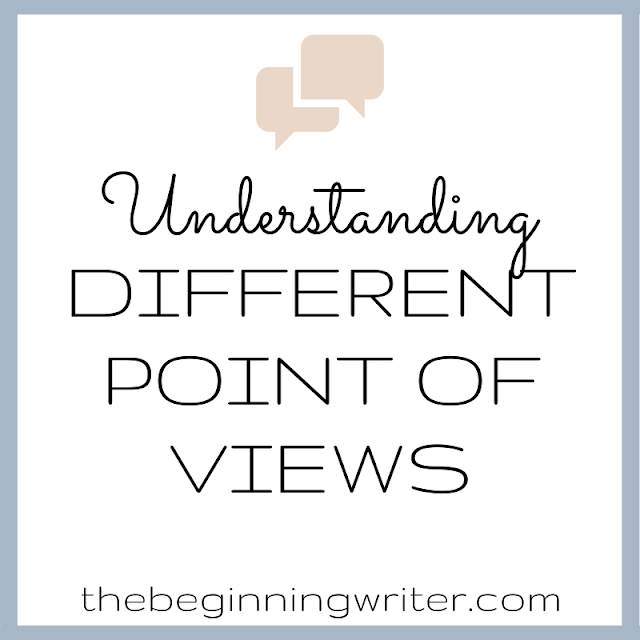 For my first post back, I wanted to share something valuable I just learned. 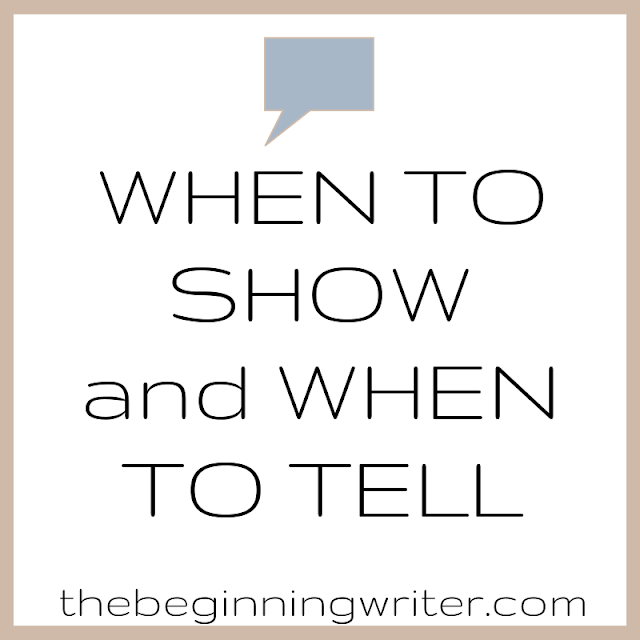 I've talked about the "show, don't tell" rule. But if you are a reader like I am, you can see that not every author follows that rule. So how do we know when to show and when to tell? 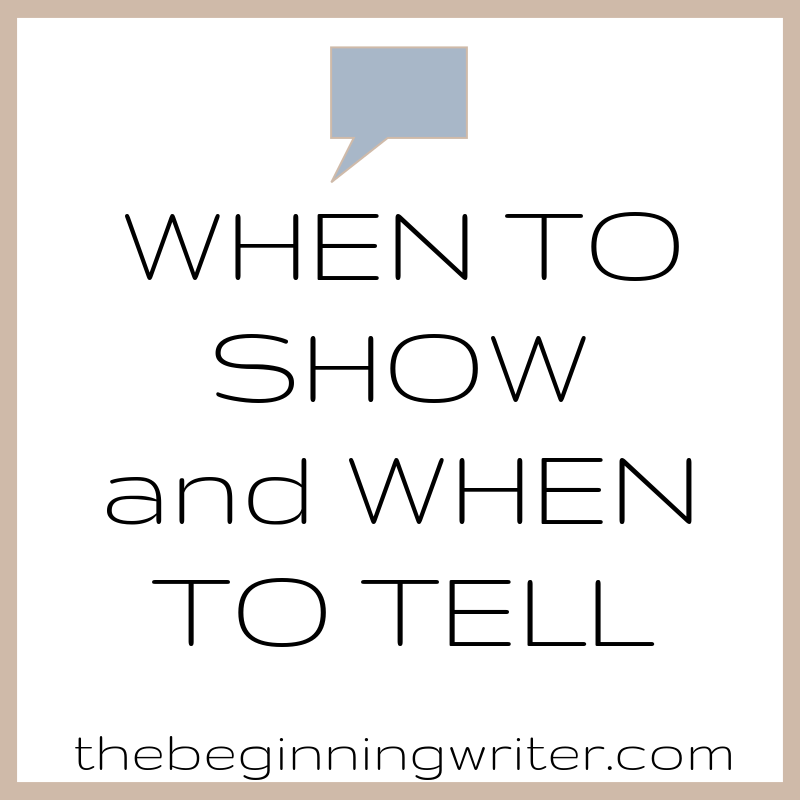 The fact that I was hearing this "show, don't tell" comment on my writing drove me nuts not just because I'd been hearing it forever, but because 1) plenty of writers told as much if not more than they showed (hello, people...Philip Roth?) so why couldn't I? and 2) I thought I showed plenty. I'd been working to change this so-called problem for years. Why didn't my peers get what I was trying to do? Her teacher responded, kindly but firmly, "You can tell the hell out of any story you want, as long as it's working. What you're hearing is that your telling isn't working. Not as well as your scenes. You write good dialogue. When your characters interact with each other on the page we can see and hear them. We want more of that." Finally, it stuck. For Kerri, and for me. We can tell, as long as it works. It isn't that we should never tell. It's just that, more often than not, we are better off showing. Especially if our telling isn't very good. No one has put it this way before so when I read this it stuck with me. Hopefully it will stick with you too.